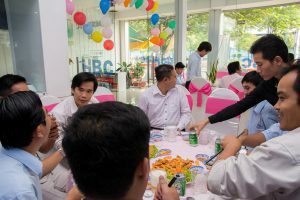 In the Afternoon of March 08th, 2017, HBC already celebrated the 16th Birthday Party (09/03) and the Woman Day at the headquarter. 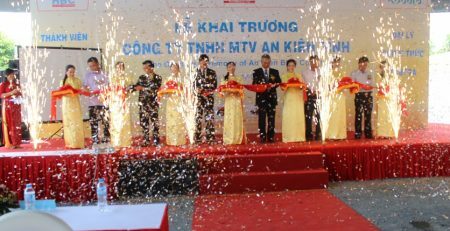 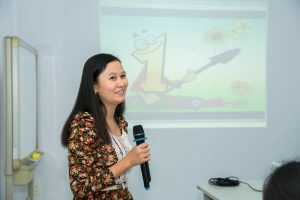 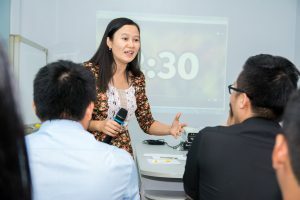 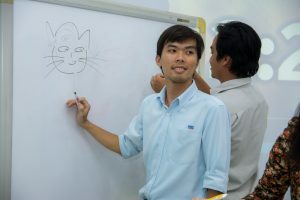 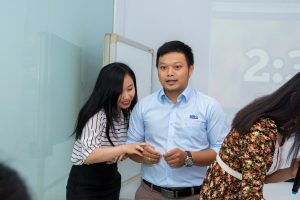 By 16 years of building, developing, overcoming many challenges, Hoa Binh Corp continues improving, strengthening the friendly and enhanced working environment for all employees. 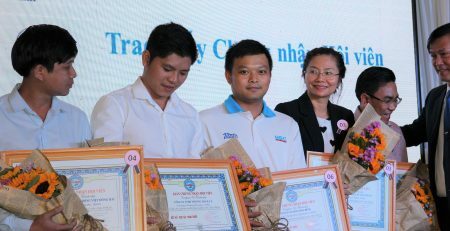 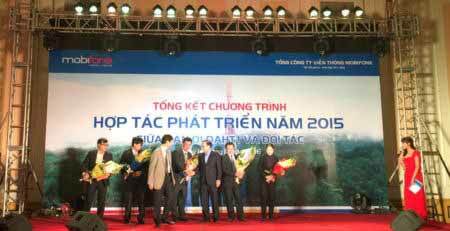 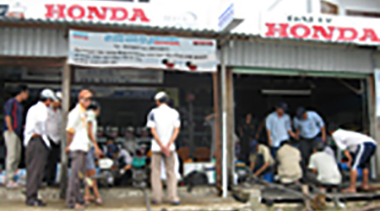 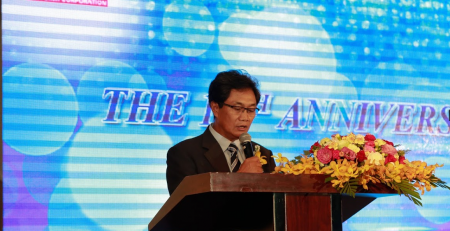 More successfully, HBC built a distribution system with more than 200 branches, 7 subsidiaries in all over Viet Nam, the next target will develop stronger distribution system. 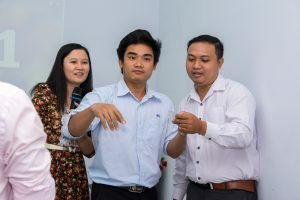 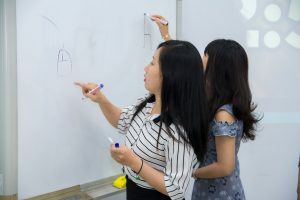 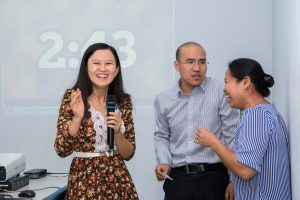 In order to memorize these Events, the Union of Labor celebrated some team-work games to connect the member of HBC be closer of partnership. 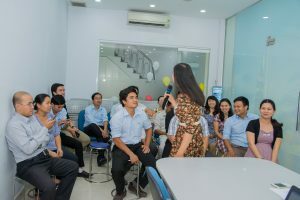 Next occasion is “Answer by talking” to challenge the how much the employees can understand each other. 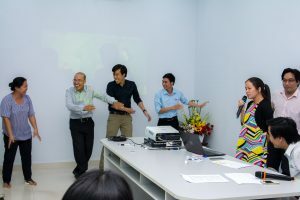 As the previous prediction, there were many cases inspired the happiness and joyfulness to every participants. 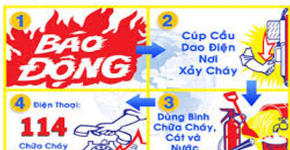 The next entertainment after “Tam Sao That Ban”, is “Catching Thing by Pictures” which also cheered up most of gamer. 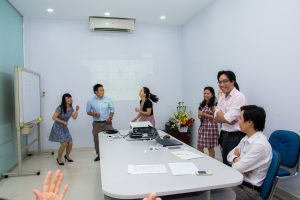 Final game let everybody to show their singing talent as well as the connect between them in the team, Union of Labor make the game “sing and dance”. 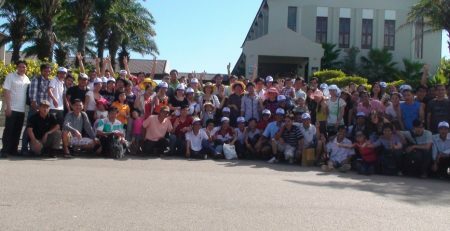 After the games, everybody had a meal and talked to each other to get closer. 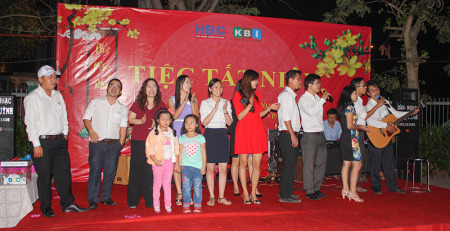 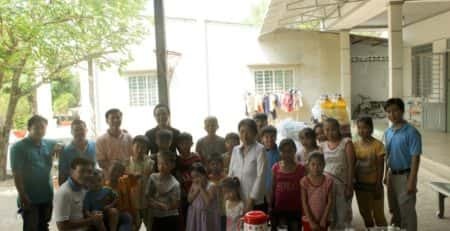 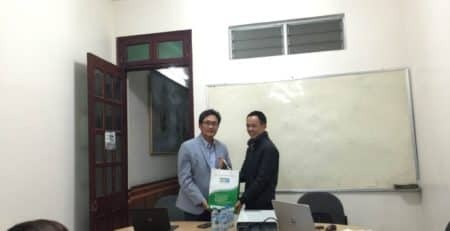 HBC organized a summer travel to Da Nang by plane for all satffs.